The next Academy starts within 21 days! Spots always fill up fast. Why ARISTON is the right fit for you. You have never lacked discipline or desire. You are a driven and hard working individual. The life you have created for yourself is a testament to these qualities. Despite training hard and eating healthy you can’t seem to replicate the same results with your health and fitness. 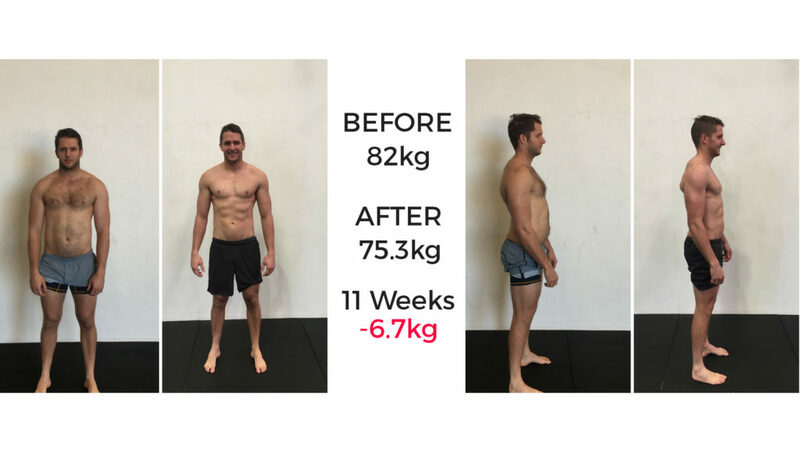 You are sick of throwing money and more importantly time down the drain with multiple failed diets, programs, and trainers. You don’t have to waste your time anymore. You need something which works and gets you results. You need something which keeps up with your busy career and lifestyle. 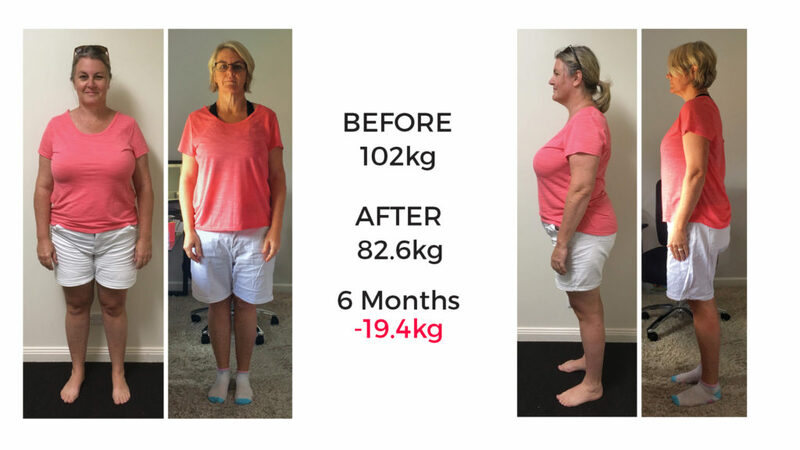 At Ariston we help people exactly like you get the results you want. Tell us about your goals, your struggles and anything else. During Academy, you learn technique, mobility, healthy eating and much more! You can launch yourself to any level of fitness from Academy. Our group classes are designed to keep you excited about fitness and to help alleviate boredom at a traditional gym. Every day is different! Amazing trainersAmazing group of workout buddies Amazing facility and equipment Exercising became fun (yet challenging) all over againLoved it! I first came to Ariston short term while I was working in Bundaberg in Oct 2016. I was immediately impressed by the space, quality of equipment and cleanliness (very important to have a gym well kept). All the members were so welcoming and it certainly made Bundaberg feel like home a lot quicker when I made the permanent move in Feb this year. I loved my previous CrossFit so it was fantastic to have another one to transition to that I enjoy just as much, if not more. I have made such big improvements since I've been here and am looking forward to accomplishing a lot more. Have certainly gained from and enjoyed the past months at Ariston. My medical reports have all shown positive gains and I have noticed improment in my balance and upper strength. I have been hampered to some degree by minor injuries but the modifications Luke has implemented have enabled me to work through them. Looking forward to further improvement and achieving my goals and a healthy, enjoyable continuation of life. The coaches and members at Ariston are all very supportive and friendly!! 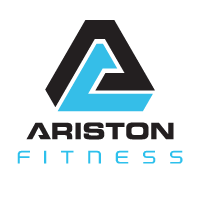 I’m really enjoying my time at Ariston - the coaches, the people and the variety of classes have made me look more positively on exercise and achieving my goals. The supportive environment allows you to celebrate the achievements of all, no matter how big or small. Would definitely recommend to anyone looking to challenge themselves and have fun in a supportive environment. Love Ariston and all the members. It’s a great place to work out, very supportive and friendly environment. It challenges me everyday. I have been a member since feb 17 and have not looked back, loving crossfit. The coaches are amazing and supportive to each of our needs. I have been going to Ariston for a couple of months now and am really enjoying it. I am quite over weight, unfit and have a bad back but the trainers and other members have all made me feel so welcome and the WODS can always be suitably modifies to my ability. So much better than the gym! I love the variety and already notice improvements in my strength and fitness. I have dropped into Crossfit Ariston several times now.Great box, trainers are great and always an awesome crew to Wod with, very friendly and welcoming. It’s my favourite box away from home when visiting Bundaberg. I have loved every minute of Adrenaline class. The kind, wonderful friendly atmosphere. 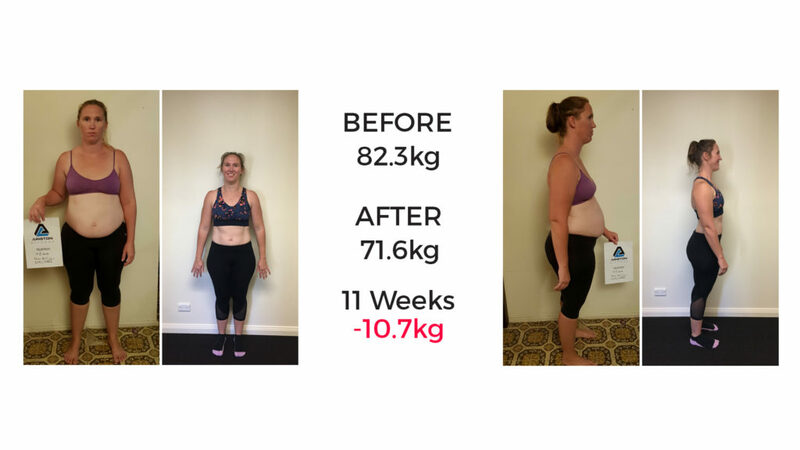 Coaches Kellie and Luke who are always there encouraging you to keep going.I have found my confidence strength and determination within my self that I thought I had lost. I cannot recommend them enough. Never think you can't do anything you set your mind too. Such an amazing place to work out. Very supportive staff and other members make for a gym that anybody can succeed in. I would highly recommend to anyone looking for a place to work out. While starting any new exercise routine can be scary, Ariston’s team members and trainers have made this the most welcoming gym/team experience I’ve ever had. The trainers are a great source of inspiration and work to keep you safe but motivated and are always on hand to help guide you through. 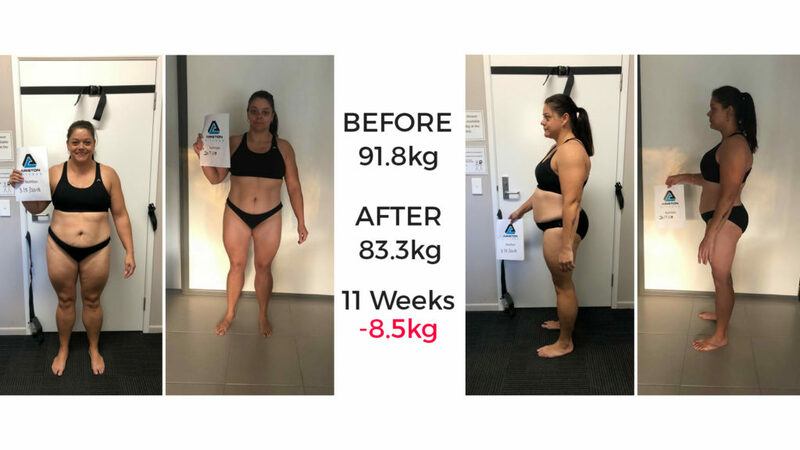 The whole team are also a source of motivation and there is always a non-judgemental attitude and respect for where all people are on their fitness journey. I never thought I’d enjoy this challenging level of exercise so much and I don’t think it would be nearly as enjoyable without this wonderful group of people.